Chess Strategy: How to Evaluate Positions - Part 1! Sign up for FREE online play at www.Chess.com FIDE Master Kostya Kavutskiy starts a new series here for Chess.com Today. The subject? How to correctly evaluate positions, and perhaps just as important, how to improve your ability to evaluate positions. Learn the difference between "evaluation" and "calculation" along the way today as well! 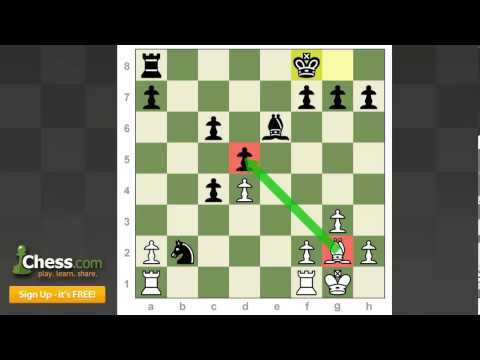 Source: Chess Strategy: How to Evaluate Positions - Part 1! Chess Video | Sweet Chess Games: Live Chess Sessions - Part 16!